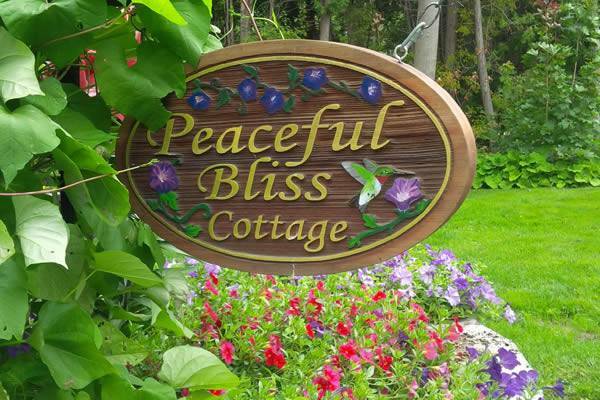 “Peaceful Bliss” Cottage is truly that! Tucked among the cedars with private backyard, our cottage is fully winterized and very clean. Many renovations have been done and more are being done this spring. New laminate flooring throughout, steel roof, a professionally designed stone patio, all new walkways and garden retaining walls. A new kitchen with granite counter tops! Freshly painted inside. New electric breaker panel just installed. New irrigation system installed to assure that the gardens, lawn and flower pots are at their best all summer long regardless of the weather. Peaceful Bliss is located on a paved road leading down to a private sandy beach, a 5 minute walk away. 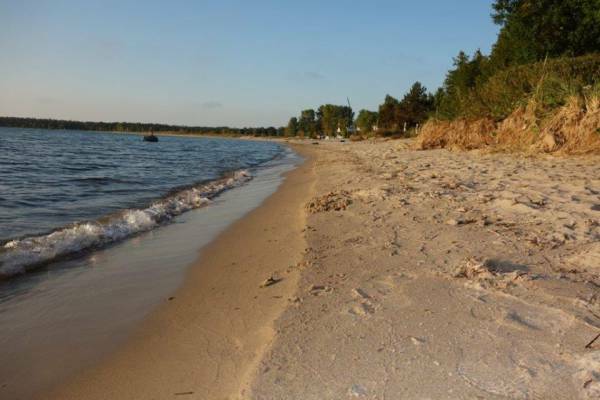 Inverhuron is located between Port Elgin and Kincardine, just outside of Tiverton (a cottage area with walking and biking trails and a provincial park nearby). Shopping/boating/fishing/golfing are all located within minutes. Fully equipped kitchen (no dishwasher), washer, dryer, water softener, propane BBQ, electric heat and 2 large new TV's, VCR/DVD players. Dining room opens up into the warmth of the living room where the floor to ceiling bay window lets in lots of light. Phone & wireless Internet. Large back covered deck & private rear yard with large patio, fire pit & lots of firewood provided. Don't forget to see the world famous sunsets!